Even tho summer is sort of starting (that is if you live in Alberta)... srping can still be about fun fruity drinks and sharing them with your loved ones. I am very much a wine kind of girl... even tho my friends would probably say that tequila is my poison of choice. There is something about knowing how to make drinks, especially with increasing amount of dinner parties I have been attending. 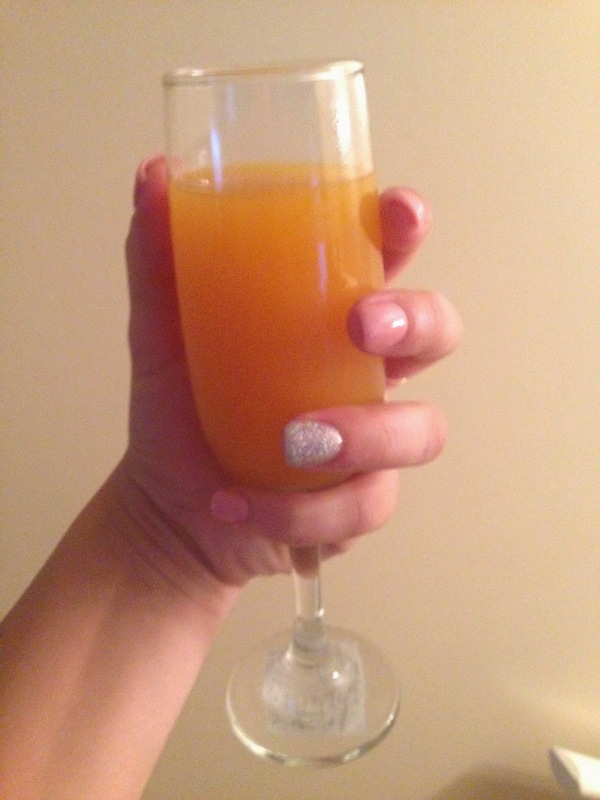 First order of business, make a delicious Bellini! 1. Pour juice and nectar in one cup & stir. What is your favourite version of a Bellini?